Lancaster County museums and historical sites. Call 717-733-6600 or visit the Ephrata Cloister website for more information about the event and to get tickets. more information and ticket prices. “Days of Belsnickel” Lunch Tour – December 12, 2015, 10 a.m. to 2 p.m.
or to make a reservation, call 717-581-0590.
event also offers wagon rides, and kids can make crafts to collect as keepsakes. the Country Store. (Dec. 5 & 6 only). 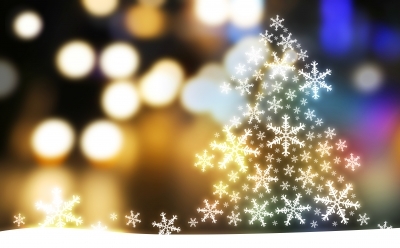 Holiday At Landis Valley Bonfire – December 11, 2015, 6 – 8:30 p.m.
off the evening at the Yellow Barn for cookies and hot cider. Need A Place To Stay During Your Lancaster County Visit? 717-733-6094 to make a reservation!